Stable base. 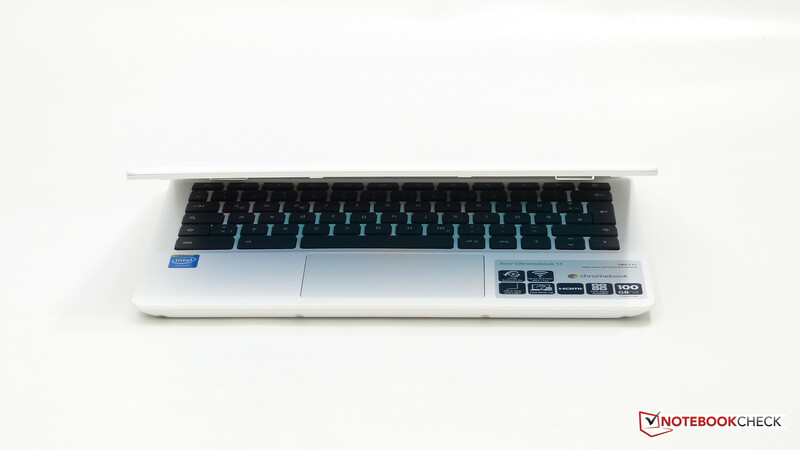 The Acer CB3-111 is one of the cheapest laptops available and it does a good job of being clean, stable and efficient within 2GB of RAM and 16GB of storage. It runs ChromeOS and might be suitable for you. 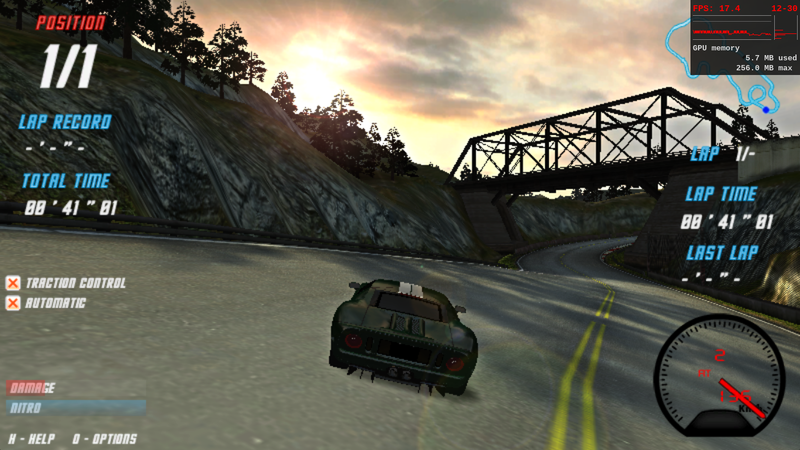 Read on for more details, performance and comparison. 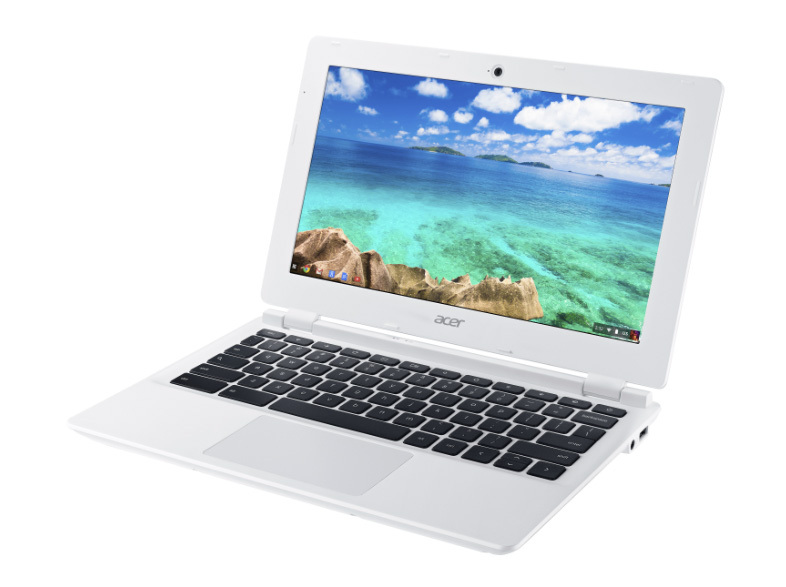 The Acer Chromebook 11 CB3-111 was launched at IFA 2014 and combines a lightweight fanless design in an 11.6-inch screen casing and runs on the Intel Baytrail-M platform. It's not unique in specifications but the white finish and the low (currently $179 in the USA as we write this) makes it stand out. It's up against other 11.6-inch Chromebooks like the ASUS C200 and the Lenovo N20 which also run on the same platform with the same screen size and fall into the same price bracket. 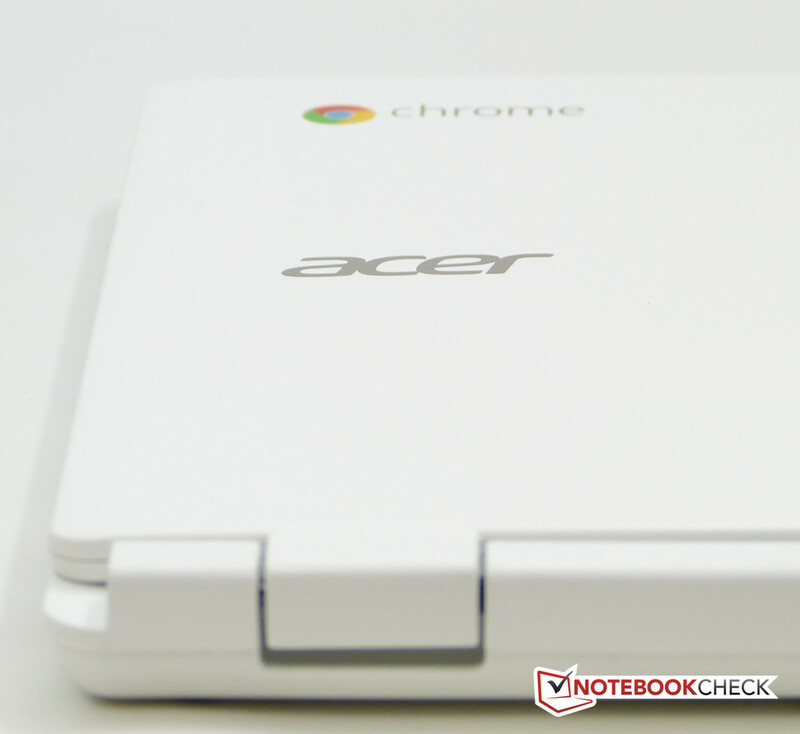 Based on its color and price we think Acer is aiming this at a younger consumer audience as well as the traditional education markets that Chromebooks are so successful in. The white case looks, from a distance, quite nice. On closer inspection and after handling the CB3-111 it's a different story as the plastics feel cheap and somewhat empty-sounding but after three weeks of testing we feel there's a certain amount of ruggedness that needs to be taken into consideration as the unit appears to be mainly strong, well-assembled and even, for the eye, scratch and smudge free. Only time will tell if this really is a rugged unit. Overall the CB3-111 is compact and light and if you're OK with the colour, we feel its built quite nicely. In comparison to the N20p (we have on the desk here) it certainly a more solid build and compared to the sister Acer E11 (Windows) laptop it's got a less plasticky feel. 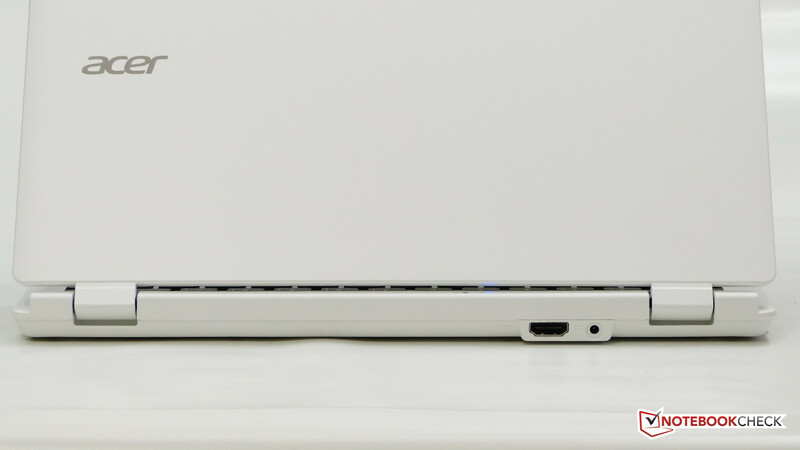 Full-size USB 2.0, USB 3.0, HDMI and SD card ports help reduce the amount of cables and converters that need to be carried and we like the rear-facing HDMI port. 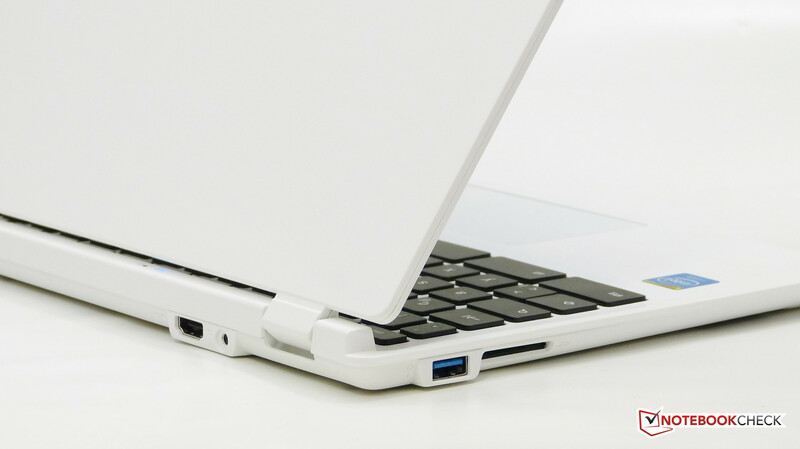 On the CB5, 13-inch version you'll find a USB3.0 port on the rear but the 11-inch version has them split between left and right. The SD card slot leaves about 2/3rd of a SD card exposed. Chromebooks encrypt all files on the hard drive and there's no option to prevent that meaning that the system can be cleanly and quickly reset. Entering developer mode will clean the Chromebook first. A TPM module stores the encryption keys. Multiple accounts do not have cross-account access to the disk. The chicklet keyboard is black which provides great contrast for the key-caps and, against the white unit, may also help key location but the main point here is that the keyboard has good mechanics...apart from one very small area on the extreme right of our spacebar which does not register a thumb unless pressed hard. 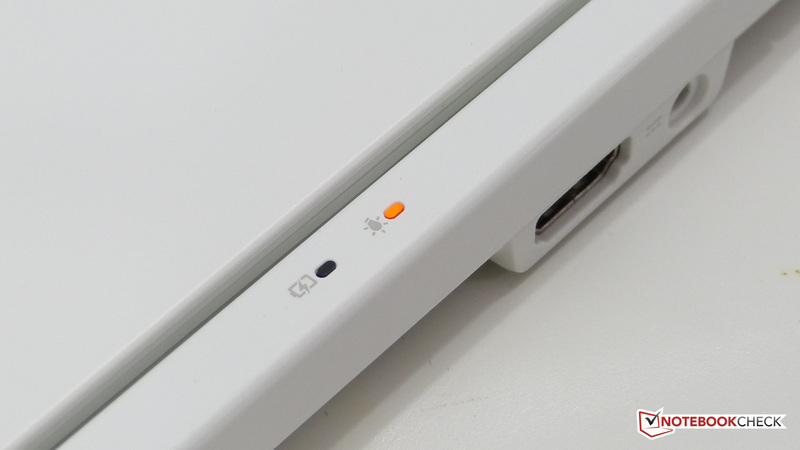 If you're a right-thumb spacebar user, you might want to think carefully about this. Apart from that we were very happy with the keyboard feel and accuracy and the fact that it doesn't flex like the one we have on the Lenovo N20p. 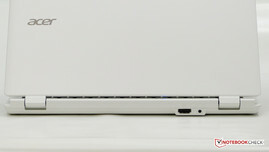 The ASUS C200 might have the edge in comfort. 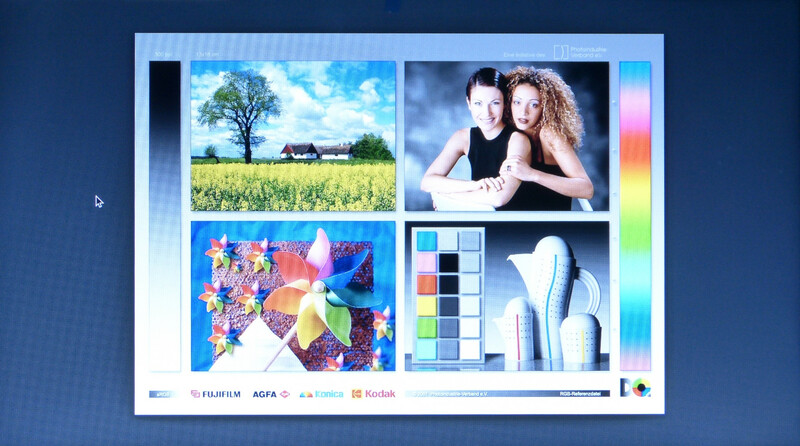 The touchpad is nice and big and multitouch gestures work well. 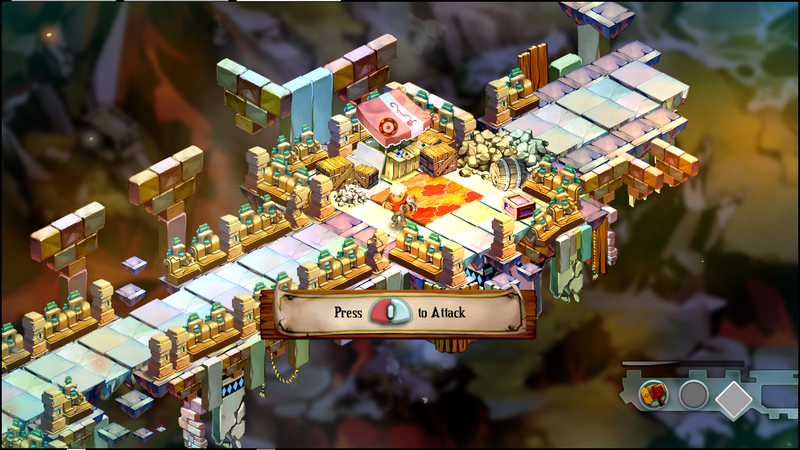 Touch to click, double touch to right-click also work well. 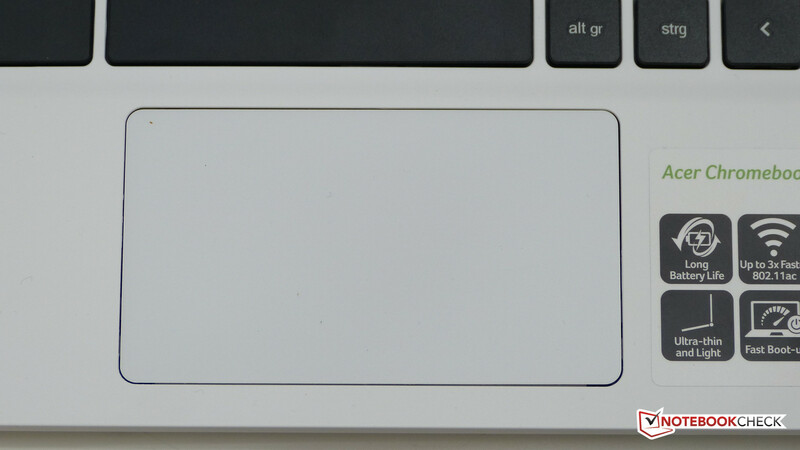 Left mechanical click is a little squishy and after just an hour of usage we found that our touchpad had got stuck. It turns out that when we removed the rear for photos we replaced the rear unit too tightly and deformed the casing. Re-fitting the rear case and screwing it together with a little more care solved the problem 100% and we've been using the unit without any touchpad issue since then. 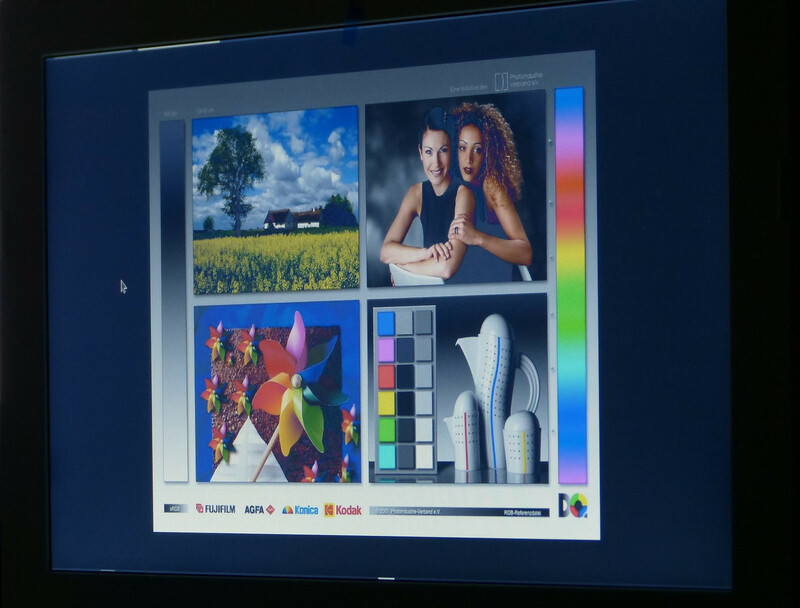 This 11.6-inch matt, non-IPS screen has a resolution of 1366x768 and, specifications-wise, falls into the 'low cost' category of screens but to our eye we saw something a little more contrasty than other cheap screens. Measurements, gave us a relatively low max brightness figure of 208 cd/m² but, as we suspected, a relatively good black level of 0.38. 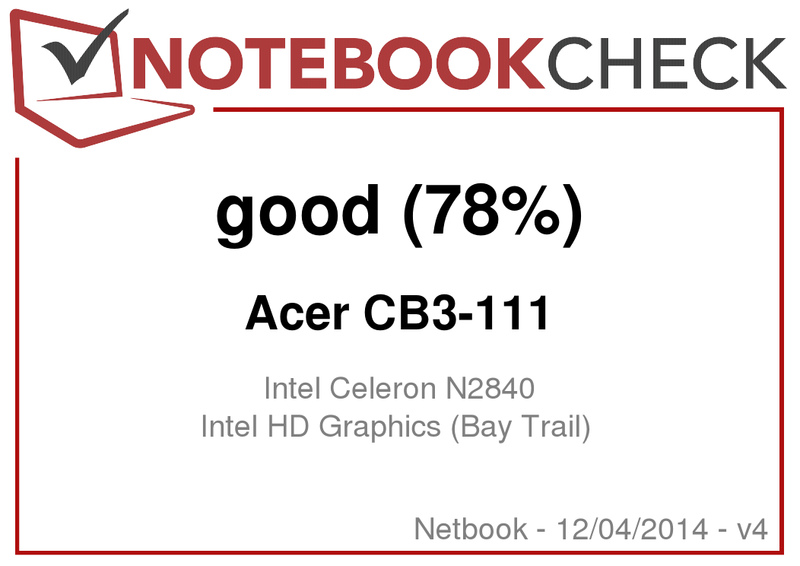 The Acer CB5 had a black level of 0.55 but the ASUS C200 was a little better at 0.31. 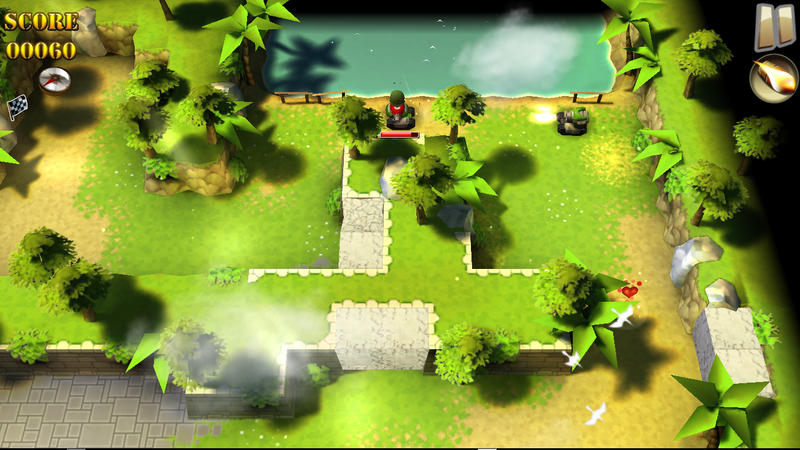 The measured brightness levels are shown below. The screen leans back to a wide angle and combined with the good contrast and matt finish it makes it comfortable for many indoor usage scenarios. Low brightness means this is not a device for extremely bright conditions but it does mean that the screen backlight is not able to take too much power. 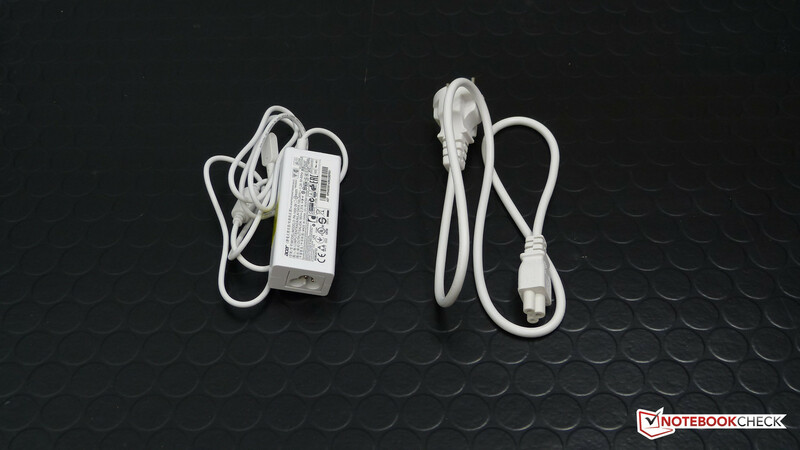 See battery life measurements below. 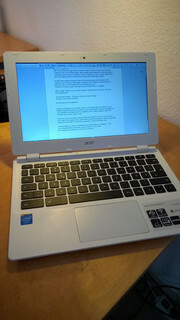 Viewing angles on the Acer CB3-11 are not wide. What performance should you expect for $199 (220 Euro. $179 offers seen in the USA.) A dual-core entry-level CPU and 2GB RAM with 16GB storage really doesn't compete against a Windows laptop but in the world of ChromeOS the specifications can count for more than they first appear. Let's not hide the fact, however, that this is an entry-level laptop which won't be able to edit videos, re-render a batch of RAW photos or do complex spreadsheet calculations locally. If the data you're working with is in the cloud, however, you are relying on remote computers do to the hard work and results can sometimes be surprisingly quick. 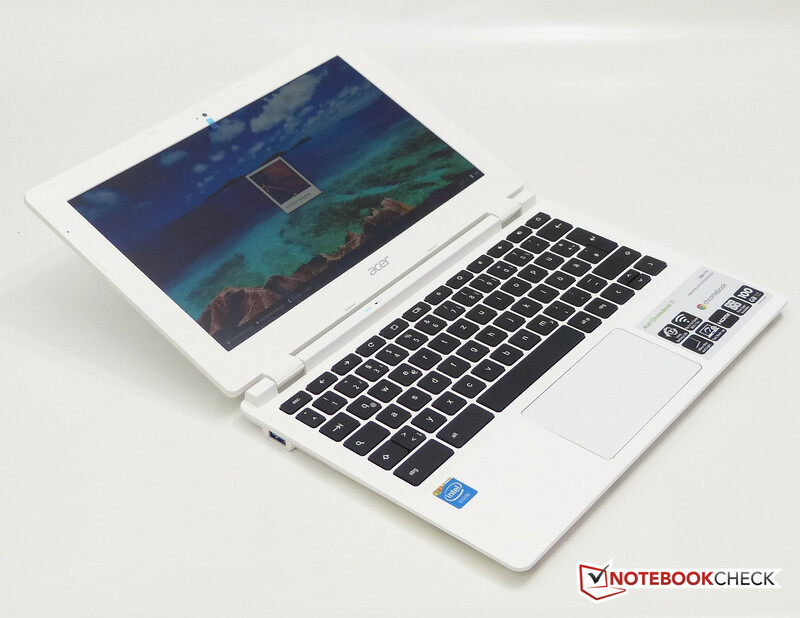 Performance, overall, matches the Lenovo N20, ASUS C200 and other Baytrail-M Chromebooks. 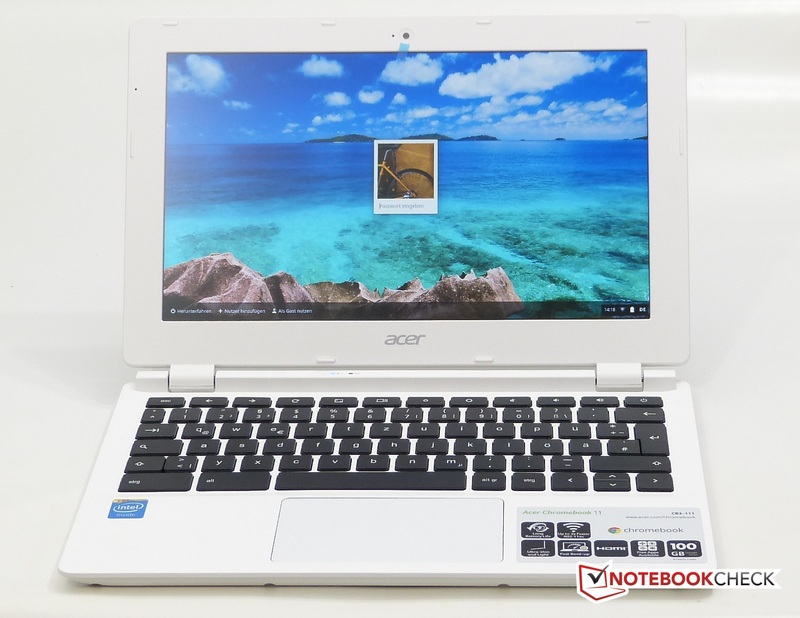 The Acer C720, with it's Haswell-architecture CPU is noticeably fast in some operations. For example, the loading and presentation of a large document before starting to edit in Google Docs. With an Intel Celeron N2830 CPU (dual-core, Atom architecture, max Turbo 2.41Ghz) it's not in anything but the entry-level class but there are some interesting elements to consider. Firstly, ChromeOS is an efficient operating system. Much of the system operates from RAM and there are fewer additional background services that can reduce performance than on a Windows laptop. Secondly, the processor has a reasonable graphics component and video decoding hardware that can handle up to 2K (we tested 2560x1440 at 33Mbps) H.264 videos in a very efficient way. Despite that, CPU-bound performance in web apps is no better than on entry-level Windows laptops. Boot times are good compared to even the latest SSD-based Windows builds. For example the Surface Pro 3 takes 12 seconds to boot from cold to user logon prompt. 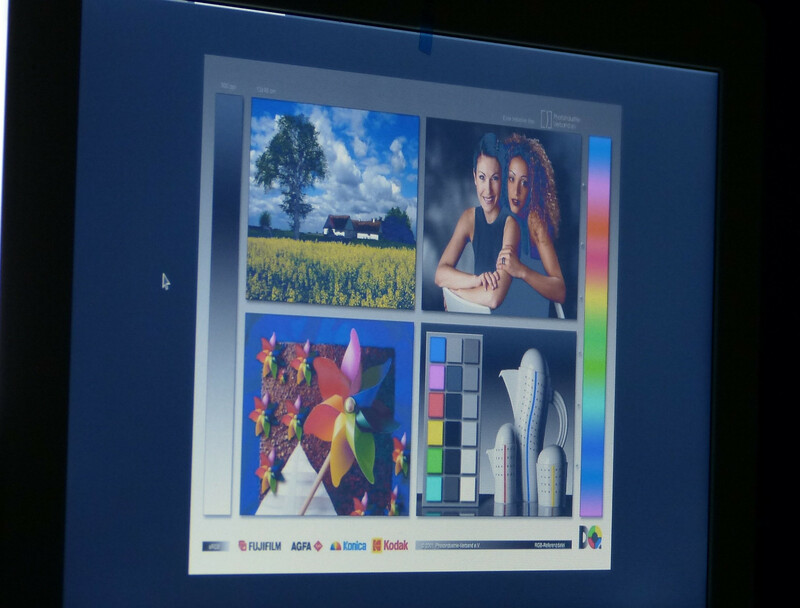 The Acer CB3-111 takes 9 seconds. 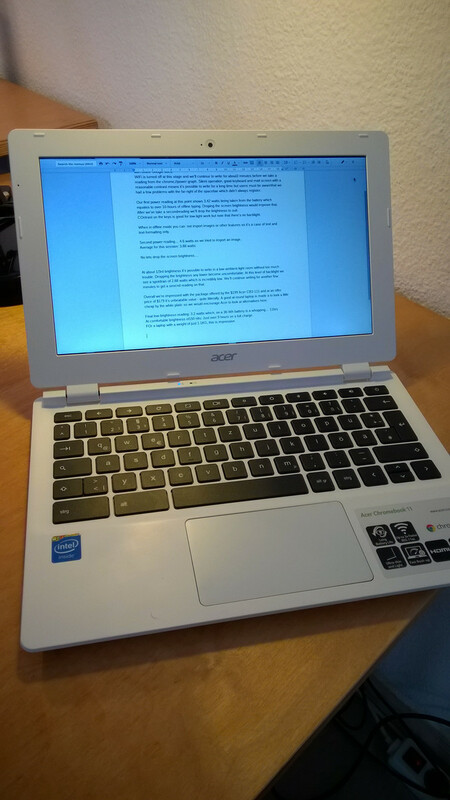 Not everything is smooth on the Acer Chromebook 11 though. The applications menu takes over 1 second to respond. Typing and editing in the Omnibox (the URL bar) can get slow as ChromeOS tries to match history items. Loading of large documents in Google Drive can take a long time to respond and become available for editing. 2GB of RAM might be a worry for some people but ChromeOS is 'graceful' in the way it runs out of memory. It starts to compress data in memory to regain space and does not use disk 'swap' as Windows PCs do. As a consequence it's possible to run 15-20 tabs or more with the only issue being a short delay before the tab is re-populated. This video demonstrates 2GB running against 4GB RAM on a Chromebook. 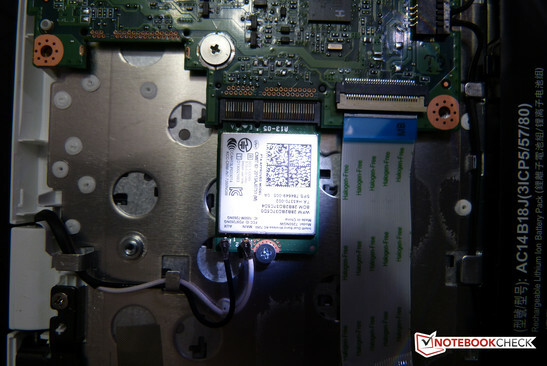 The Acer Chromebook 11 CB3-111 uses a 16GB eMMC SSD for storage and around 8GB is available for temporary local storage. Most content that is created by the Chromebook is done in the cloud but it is possible to transfer files to the local storage via downloads or SD card. Videos can be placed in the 'download' storage area to be viewed offline if required. 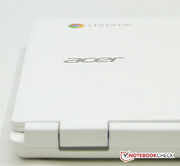 The Acer Chromebook 11 is fanless and therefore silent. In our gaming tests we weren't able to detect any significant warming of the CB3. We measured a maximum of 32.7 degrees in a room of 22.8 degrees which is nothing to worry about. 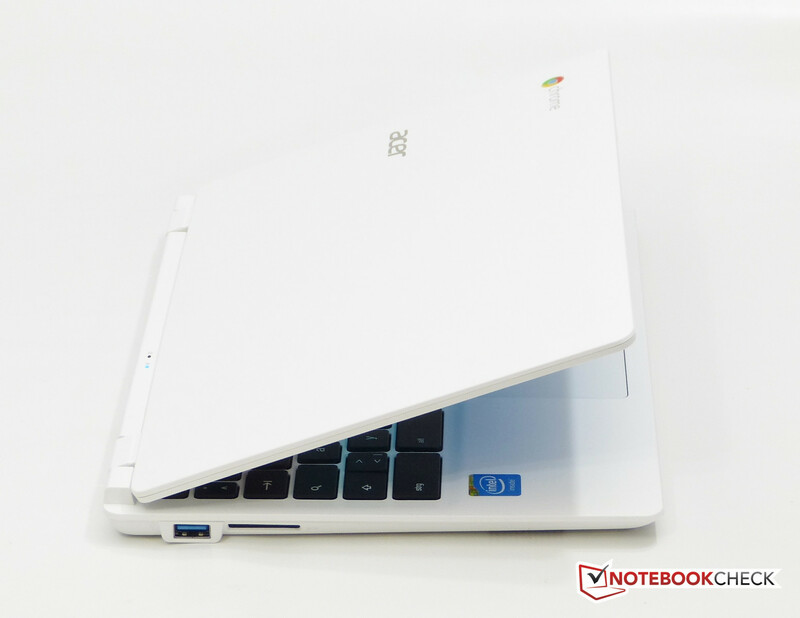 The Acer Chromebook 11 CB3-11 does not get hot under any circumstances. (+) The maximum temperature on the upper side is 32.7 °C / 91 F, compared to the average of 33 °C / 91 F, ranging from 21.6 to 53.2 °C for the class Netbook. (+) In idle usage, the average temperature for the upper side is 27.1 °C / 81 F, compared to the device average of 29.8 °C / 86 F.
Speakers are acceptable and clear but don't have the range and separation of the Lenovo N20p Chromebook we have here. 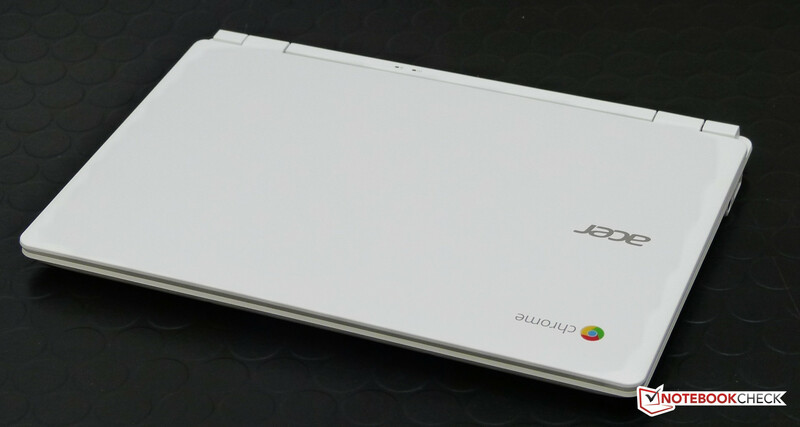 The Acer C720 Chromebook is louder. Power consumption at the wall isn't a major consideration for laptop users but our tests show, in comparison to battery consumption, that the PSU is efficient. See below for the battery life notes and figures. 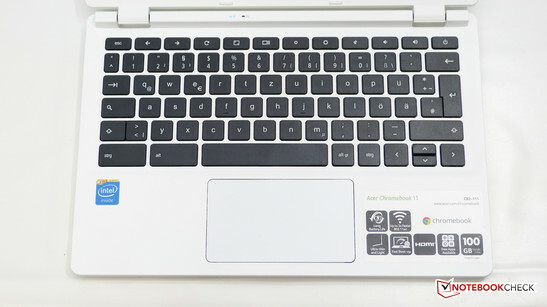 The Acer Chromebook 11 CB3-111 has a 36 Watt-hour battery which is average for the sector but Acer appear to have squeezed a little more out of this, possibly because of the low backlight power. 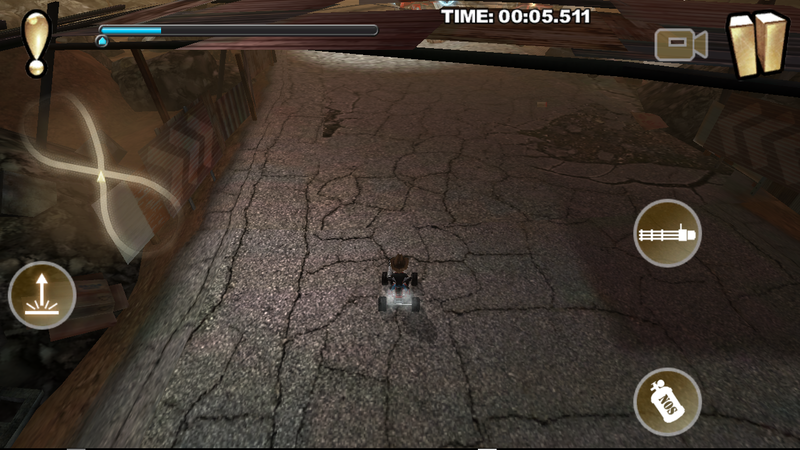 In idle we saw impressively low background drain. In real-world scenarios the figures were good too. We set the screen brightness to 150 nits, a comfortable indoor level, turned off the WiFi and started writing in Google documents. Over a period of 5 minutes we saw chrome://power measurements that indicated 9.2 hours of usage from a full battery. Dropping the brightness to a lower level (usable in a low-brightness room) gave us readings that indicated 11 hours of battery life. Under load, when playing games, we saw a peak drain of 8 watts and averages of 6-7 watts which would return a HTML5 game-playing battery life of 5 hours. Our casual browsing test returned an impressive 9hrs battery life and a 1080p H.264 video playback gave us around 5 hours. Style is a potential issue and we didn't find anyone that called the Acer CB3 'stylish' during our testing. The plastics are cheap looking and cheap feeling, despite them appearing to be rugged. Acer really needs a black version to solve this problem. Watch out for the far right of the space-bar but if it works for you, the keyboard is comfortable to use. The Acer CB3-111 goes up against the ASUS C200 (longer battery life, better style) but it's the Lenovo N20 that's probably the closest to the CB3 and it's difficult to choose between the two. 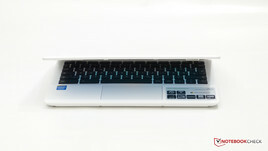 Potential buyers also need to consider the Acer C720 which is bigger and has a fan but comes with a lot more CPU power. Chromebooks are an easy-to-use laptop option for those that don't need professional-level applications but the Acer Chromebook 11 CB3-111 has turned out to be a real bargain. Watch out for offers during Q4 214. Offline 'word processing' usage returns over 9hrs battery life. Compact ChromeOS experience with good battery life. Low-brightness battery life is good.